Our cylindrical roller bearings originate either from our own production or are purchased from plants audited by us, which have run through our own quality control systems. 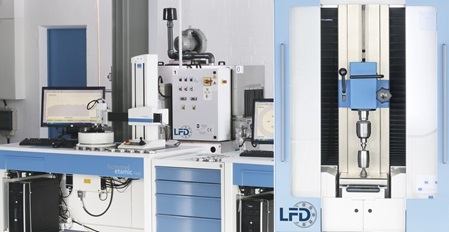 Information on the in-house LFD test and development laboratory can be found here. Cylindrical roller bearings from LFD in accordance with German standards – LFD has represented high-quality products in the area of bearings for many decades.